Who else wants to stop taking showers? I used to take a wonderfully long shower every day. Even when we moved to California and my skin started to tear because it was so dry. I bought better lotions and kept showering every day. I never imagined I could stop taking showers back then. [wp_ad_camp_5]Then I had a baby. You know what I’m talking about, don’t you? The baby’s small, so you shower only when someone else is around to make sure they’ll be fine. Or when they begin to walk, you want to be sure they don’t kill themselves, while you’re jumping into a 5 minute “shower” so you won’t smell bad at the end of the day. I got used to less showering and realized my skin was happier. So, I’ve kept a schedule of showering every other day or two (except if I’ve had too many hot flashes, worked out, or it’s summer). It really depends on how yucky I feel or smell. Anyway, after chemo and surgery, when things started to get back to normal, and I had less down time for self-care, I started to wonder how I could keep a self-care schedule that worked with increased activity. As I looked around my bathroom I noticed pampering products that were languishing. Languishing because my self-care was always on the back burner. After all there was never enough time. So one day I decided to take more than ten minutes in the shower. The scrubs and oils finally started looking used. Then, in December, I received the dry brushing brushes that were on my wish list. To say they changed my life would be an understatement, they have transformed the way I shower! I still don’t take showers everyday (don’t judge me) even though my kids are old enough to leave alone. But when I do take a shower, it becomes a full blown spa experience that I’d like to share with you. Step 1: Use your dry brushing brushes to brush your whole body. My brushes came with a diagram, but if you don’t have one, just be sure to brush toward your heart. Starting from the soles of your feet all the way up to your face. Do at least 10 – 15 brush strokes on each area to make sure you’ve loosened up the dead skin. Step 2: Get in the shower and rinse right before using your shower gloves and shower gel to remove any last bits of dead skin left behind from the brushing. Rinse. Step 3: Use a gentle sugar scrub on your skin (hopefully one that uses a natural oil) and rub all over your body. Step 4: Pat dry then rub the coconut (or your natural oil of choice) all over your body. So, not only am I enjoying my shower more, I’m also helping my body stay healthy! Talk about a winning situation. Here’s a quick DIY Sugar Scrub my daughter and I made up a few months back, hope it works for you! One last note. . . enjoy the process in anything, that’s where the real fun is! Whether it’s a shower or planning a huge event. . . the fun is in the details (not the devil) enjoy it all. What’s your favorite thing to do in the shower? Whatever it is, I’m here for it so do tell. Previous PostPrevious What if we loved ourselves more? Hi! I’m Sedruola, but you can call me Sedie (Say-dee). At the end of 2017 I was diagnosed with breast cancer . . . that’s not my story, it’s only the beginning. . . My mission, which I’ve chosen to accept, is to help you take time out for yourself even while building your empire! So, whether you feel like you’re surviving cancer or surviving life. Let’s do it calmly, collectively and BIG! Sedruola has read 4 books toward her goal of 12 books. Some blog posts, articles or other content on this website have affiliate links for products and/or services I recommend. That means I'll get a commission if you choose to buy something I've shared with you. 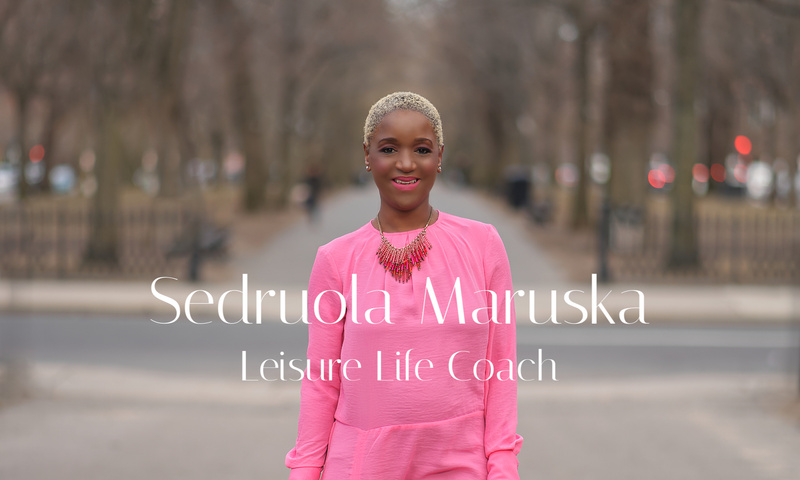 Sedruola Maruska is a participant in the Amazon Services LLC Associates Program, an affiliate advertising program designed to provide a means for sites to earn advertising fees by advertising and linking to amazon.com.